Welcome to your weekly edition of Tutes & Tips Not to Miss! This week includes an amazing round-up of outdoor projects to inspire you. I hope you enjoy the features I’ve hand-selected for you. And to all of those who linked up and linked back, thank you so much! I’ll see you tonight at the party. 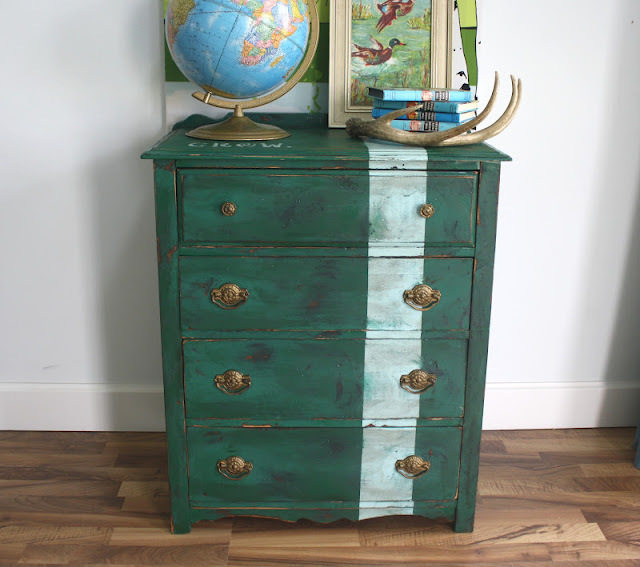 Gray & Green Dresser Makeover by The Turquoise Iris. 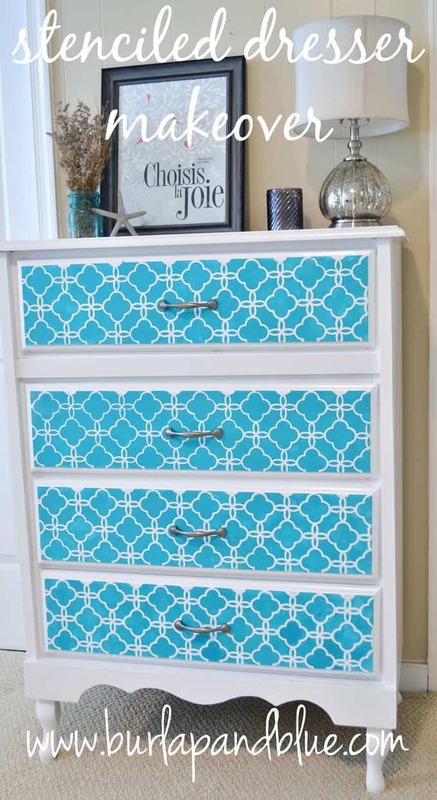 Quatrefoil Stenciled Dresser by Burlap & Blue. 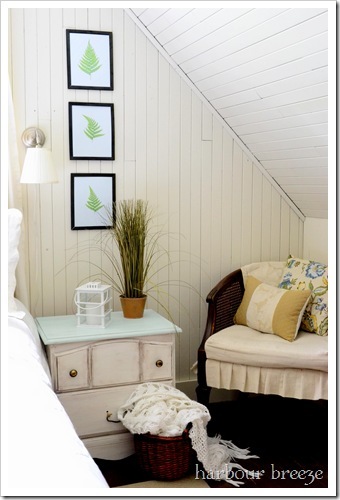 Aqua & White Nightstand Makeover by Harbour Breeze. Stamped Drop-cloth Bench Slipcover by Frou Frugal. Potting Bench Reveal by Simple Details. Spray Painted Bucket Planters by Echoes of Laughter. 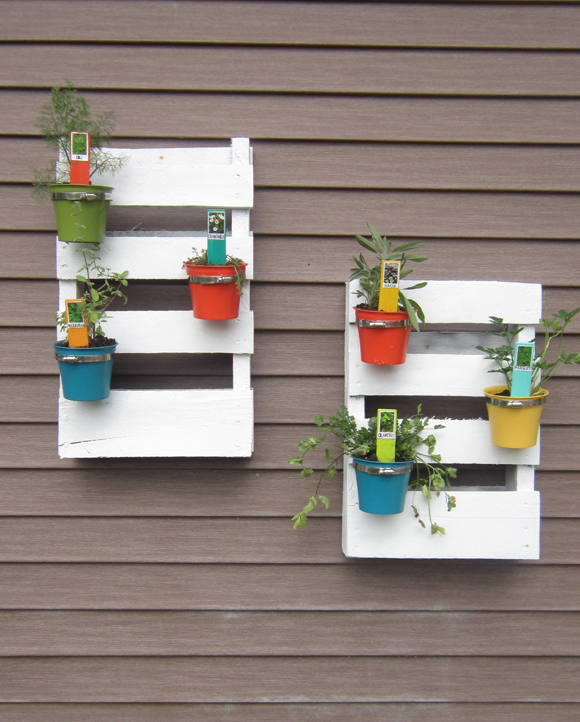 DIY Pallet Herb Garden by Second Chance to Dream. 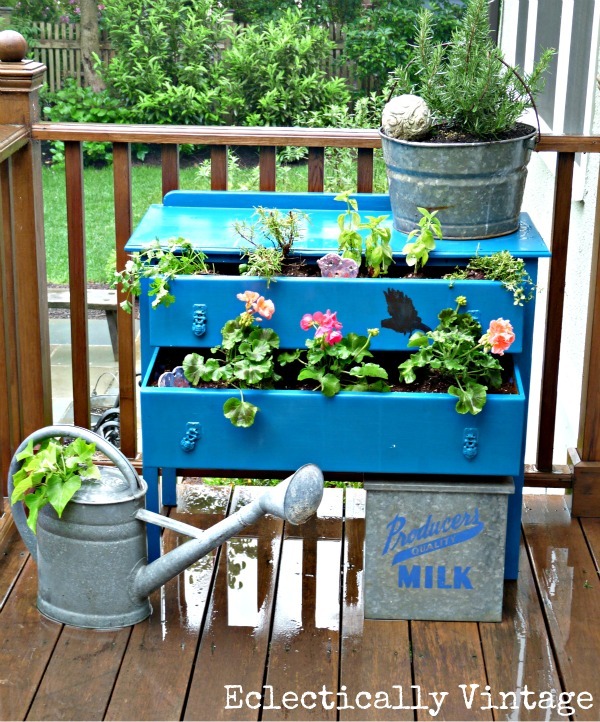 Dresser Planter by Eclectically Vintage. Miniature Garden in Drawers by The Ironstone Nest. Outdoor Kitchen Reveal by The Logan’s Landing. 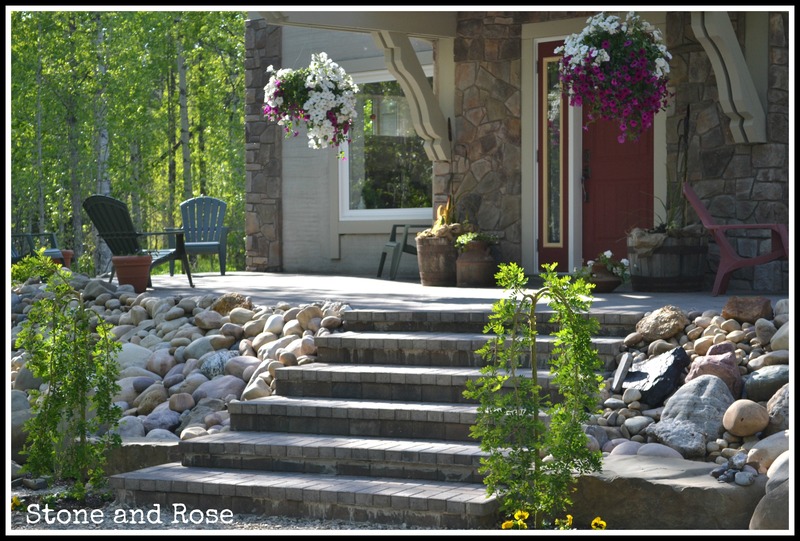 Patio & Landscaping Reveal by Stone and Rose. 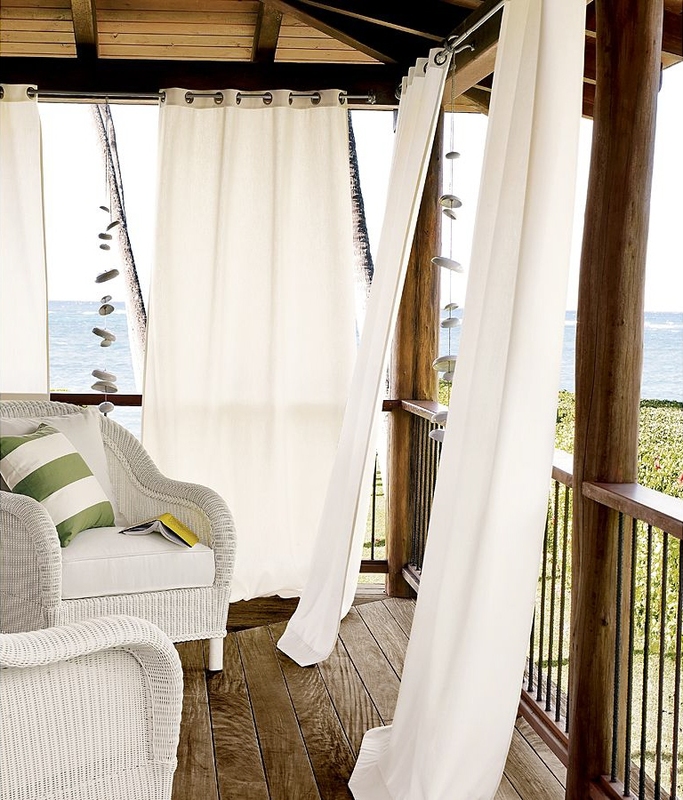 How to Sew Grommet Outdoor Drapes by Sew Passionate. Pinwheel Art Tutorial by View Along the Way. 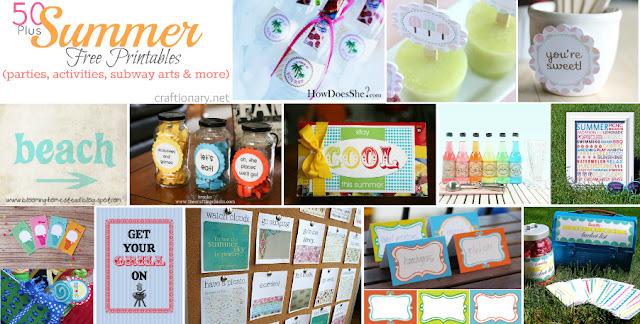 50 Free Summer Printables by Craftionary. Tips on Making Your Own Sushi by Stars & Sunshine. How do you hide bra straps? I am unable to find it in your pins. I love the patina-colored potting bench. Even prettier than Pottery Barn’s. Thanks so much for including my pinwheel wall, Beth! And that dresser planter? So clever! Yay! What an honor to be featured with so many talented people!! Thank you! The creativity of people astounds me. This is a beautiful blog where I always seem to find inspiration. Once the shell of my house is complete I can’t wait to start doing more craft items to decorate. I love that stamped slipcover! Wow, she did a great job and of course, the tutorial for grommet outside drapes. Good tips and project ideas for outside. I am thinking about making some outside drapes. Wonderful picks from last week! Thanks for featuring my stamped slipcover. I’m honored to be included with such awesome favorites this week. I love all the garden features. Swoon! Thanks for hosting such a great party each week. Beth – what fun features – loving everything outdoors! Thanks for including my dresser planter in this fabulous bunch!